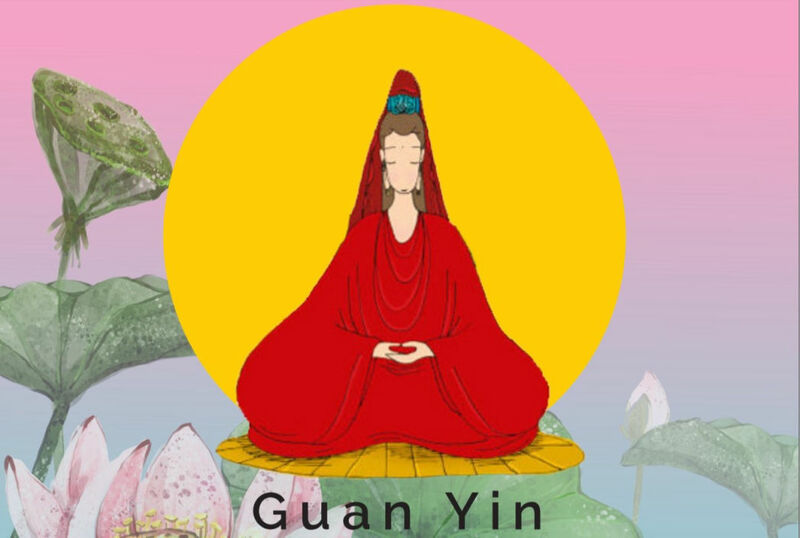 A delightful book on how children can call on Guan Yin when they are sick, afraid, lonely, lose someone they love, get angry or have trouble with friends. She is always there like the part inside us that is wise and kind. Known to stand on the head of a dragon to save ships at sea, she also heals with her willow branch and protects children and animals with her loving-kindness. 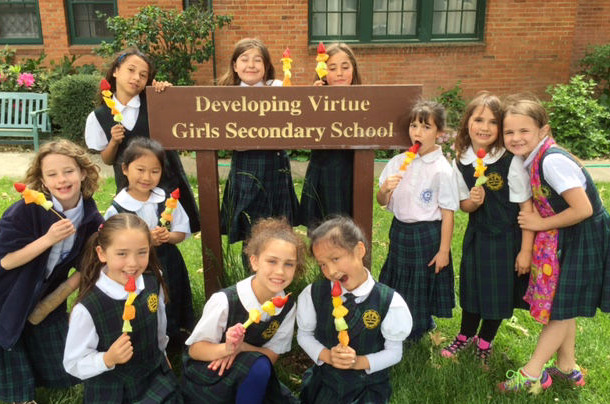 Above all, she radiates peace and kindness in the world. The simplicity of her being and the prayers to her are profound, and along with the exquisite illustrations, make this a book one to be cherished by both children and adults. Listen to chanting of Guan Yin’s name by the Instilling Goodness Choir. 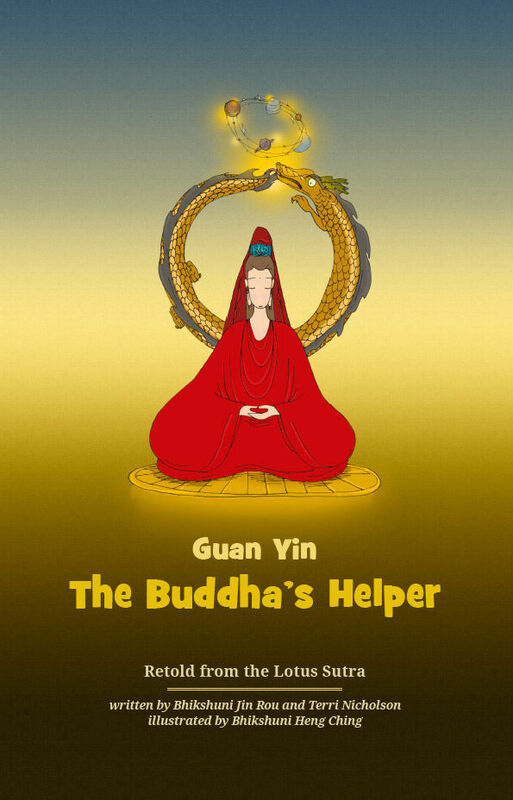 A complimentary copy of The Buddha’s Helper Parent and Teacher Guide is available for download now!